TIZO = Titanium Zinc Oxide. FDA approved active sunscreen filters that help prevent pigmentation changes & slow signs of premature skin aging. 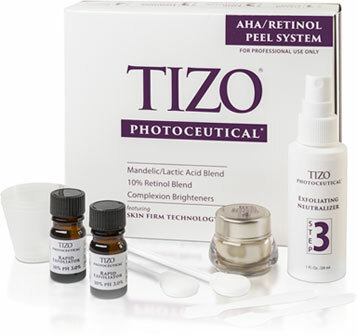 TIZO® Photoceutical Retinol Peel System is specifically designed to reduce the appearance of pigmentary changes while achieving a more even skin tone and texture. 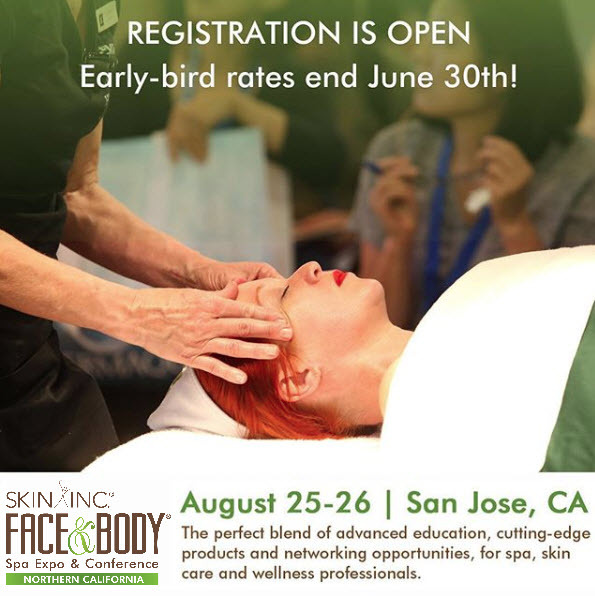 It addresses the visible signs of photo-aging and photodamage resulting from the harmful effects of pollution and ultraviolet exposure using effectivee ingredients with boosted penetration.